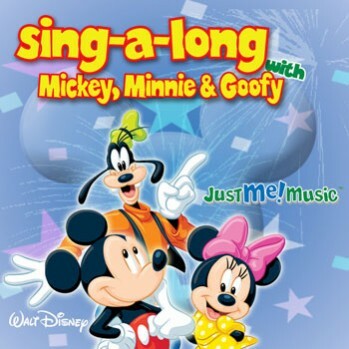 Hear the Disney characters sing and speak to your child over 80 times throughout this one of a kind CD! It will be an instant hit that they will listen to over and over. 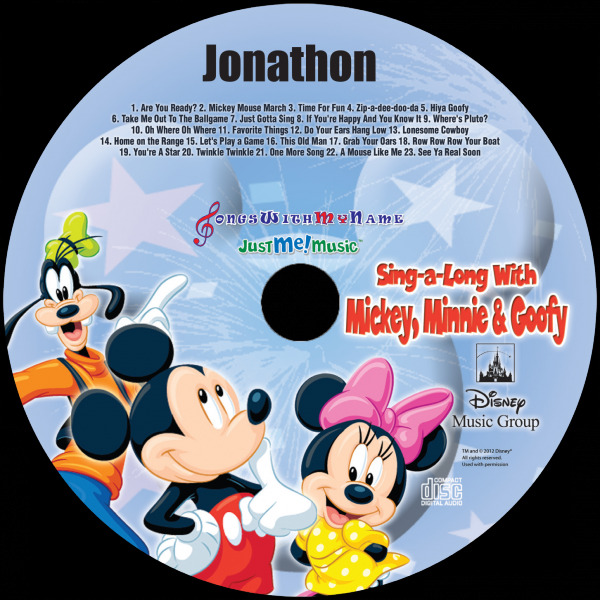 Watch their face light up as they hear their name sung and spoken by Mickey Mouse, Minnie Mouse, and Goofy in a CD full of fun songs perfect for all ages. It will be an experience to remember!